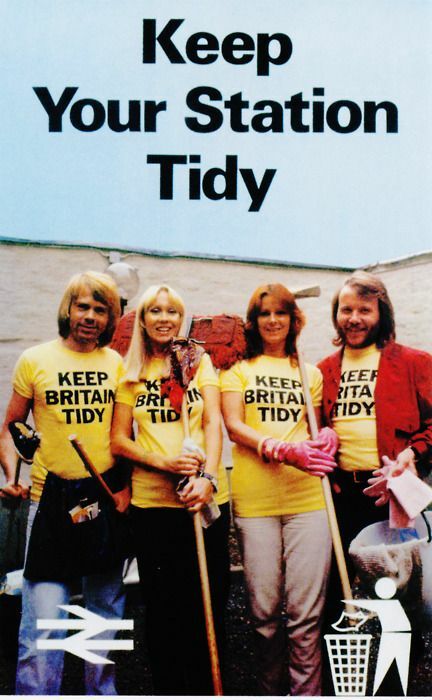 We like a tidy office here at VoEA and we also hate litter bugs. 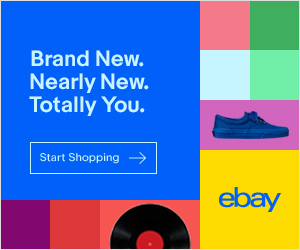 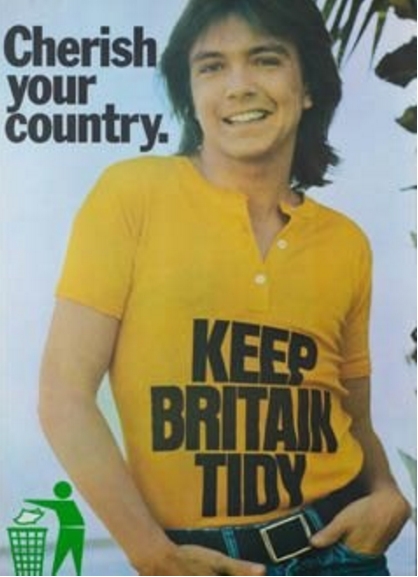 Ooh yes we do. 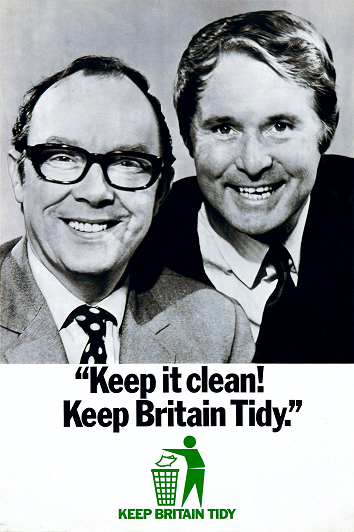 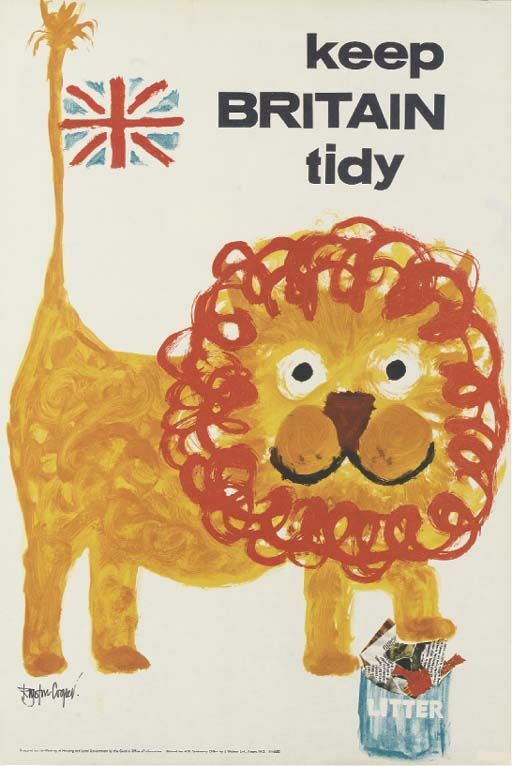 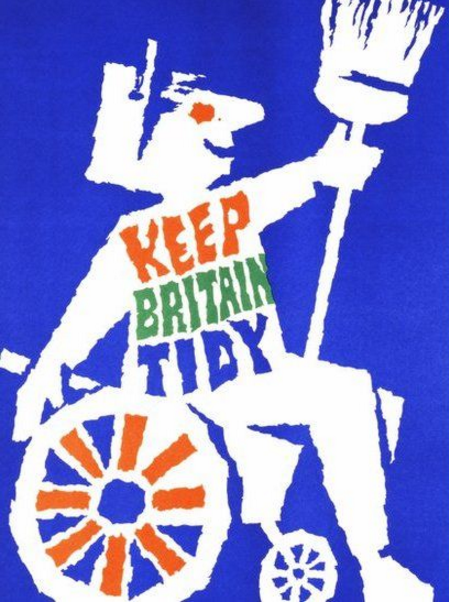 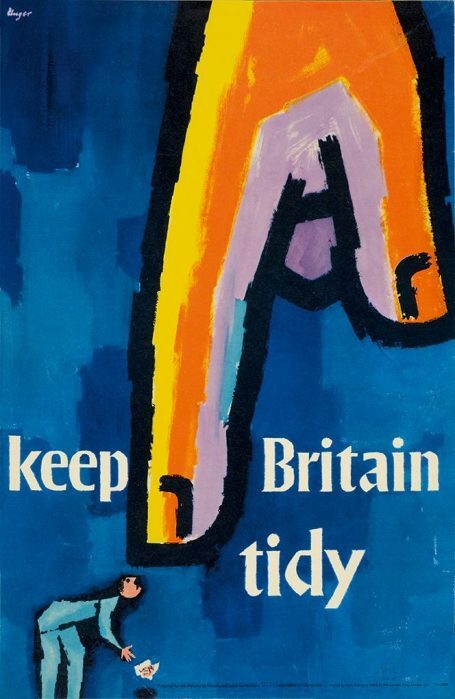 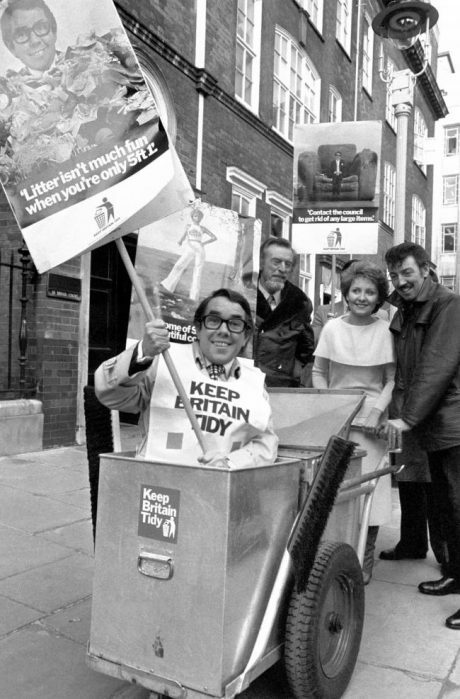 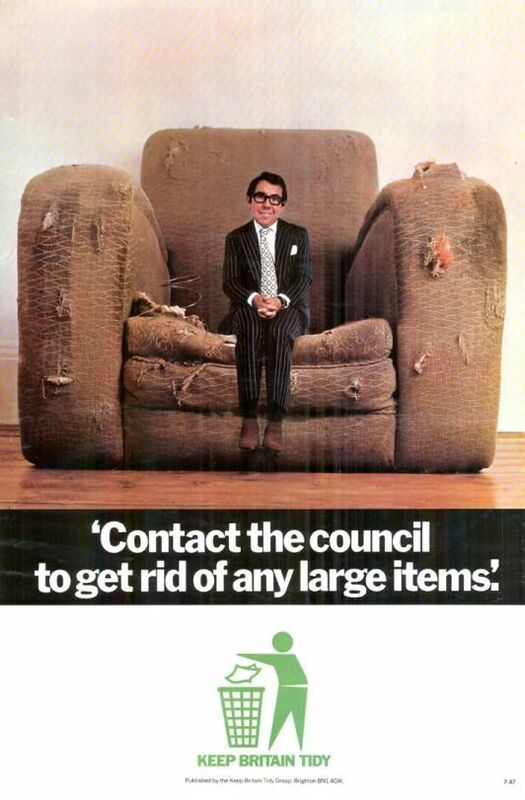 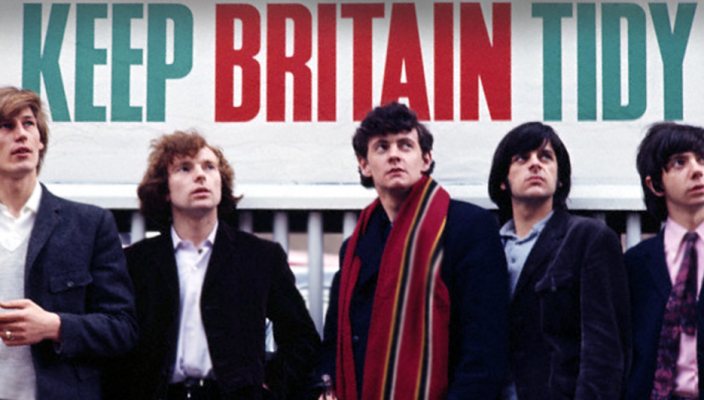 So now we’ll cast our eyes back to somewhere around 1973 and the then campaign by the good people at Keep Britain Tidy. 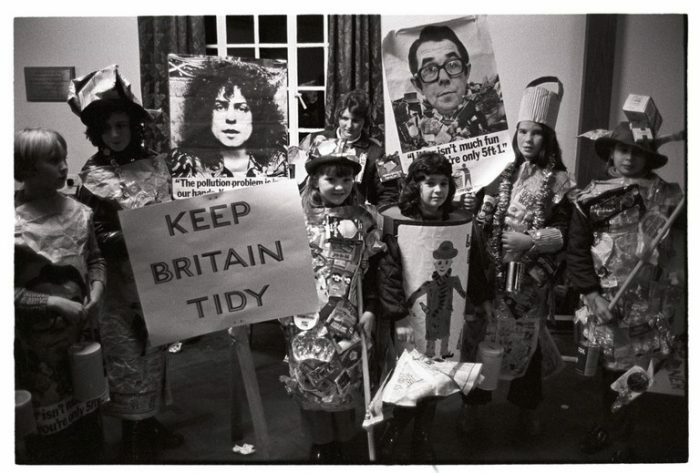 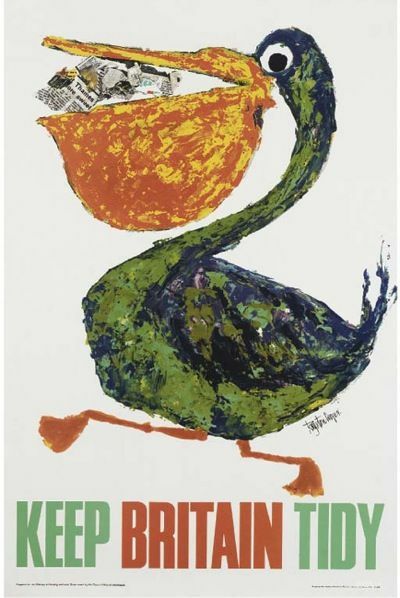 An organisation that was first established back in 1955 and initiated by the Women’s Institute. 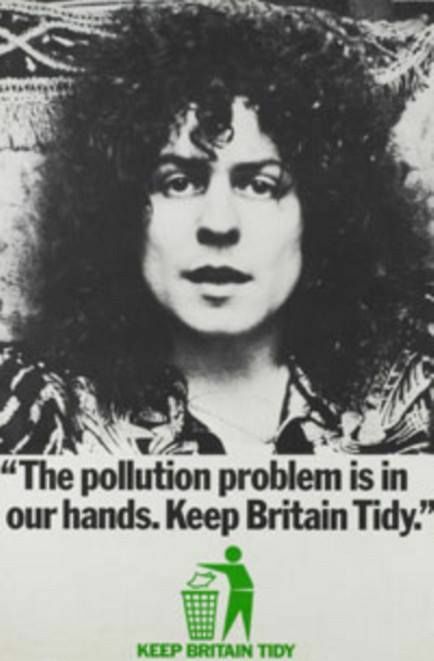 Keep Britain Tidy are still running today and still doing sterling work in trying to keep our towns, cities and countryside free from the droppings of those pesky litter louts. 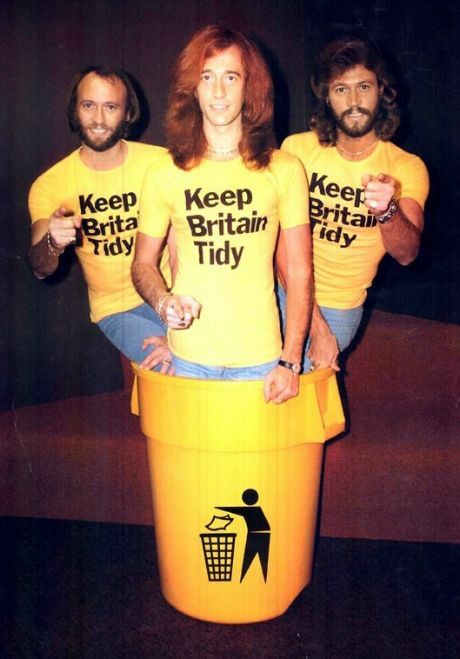 So, do your bit, watch this video and always make sure you either use a bin or take your rubbish home with you. 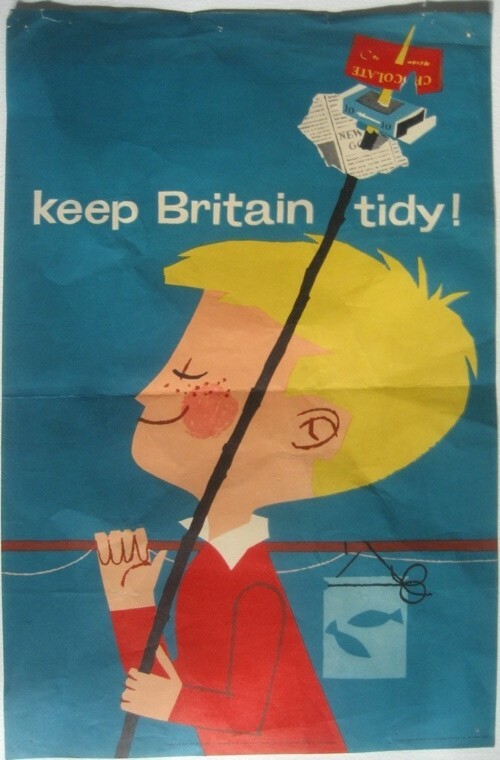 We’d appreciate it and we know the good folk at Keep Britain Tidy would too.